Why You Should Have A Chinese Name For Your Brand? (I)	What do we learn from “Old McDonald Had a Farm”? The excerpt above portrays the impact official Chinese brand names have on Chinese consumers. There is a stronger tendency for Chinese consumers to develop brand loyalty and great interest when “brand representation” is made accessible. This accessibility can be facilitated by “name recall” in Chinese which is a lot easier for Chinese native speakers, as opposed to “name recall” in French or English. 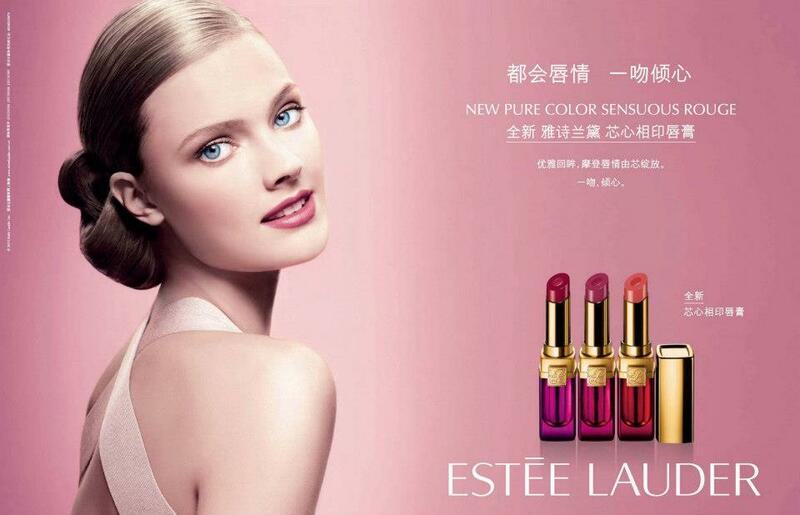 For instance, if a brand is represented by its Chinese name –雅诗兰黛, rather than its French name – Estée Lauder, the brand’s presence not only becomes more salient but also makes information about it more accessible to the target audience. In figure 1, it is shown that Estée Lauder’s official Chinese name (雅诗兰黛) generally results in more searches on the search engine than Gucci’s original name. This outcome can also be attributed to the branding efforts of Estée Lauder as its official Chinese is frequently and effectively conveyed to the target audience. In short, this effect could be replicated for Gucci searches only if its Chinese official name resonated more with the target audience. In Figure 2, this resonance plays a contributing factor in determining consumer preference in terms of product popularity and preference. Going back to the comparison between Estée Lauder and Gucci, it is not surprising that the former would rank higher than the latter. Although the overall searches for Estée Lauder and Gucci does not have a huge difference – 95% as opposed to 63% in Figure 1, Figure 2 magnifies and reflects the power of breaking down language barriers. Therefore, effective branding plays a vital role in the competitive Chinese market. Although today’s discussion focuses on the luxury brand market, effective branding remains a powerful tool in making your business competitive and appealing to the target audience, regardless of the product or service type. This article basically aims to draw correlations between language barriers and consumer psychology. According to Figure 1, having a brand name that resonates with the target audience goes a long way in strengthening brand awareness which in turn, results in growing popularity and revenue for firms, as exhibited in Figure 2. We hope today’s article has given you insights on the power of localizing your brand image; which often begins with finding the right name. If you wish to venture into the Chinese market or expand your pool of Chinese clientele, please do not hesitate to log on to scribers.com.sg for more information on localization services!